Cape Fusion Tours focuses on offering Cape Town Food Tours and Wine Tours of the Cape Wine regions. We explore our history, our cultures, our artists, our artisans, our abundant wineries and nature reserves to build a picture of who we are. Start with our Cape Town foodie tour of the city called the Cape Town Eats City Walking Tour. Spend the day tasting our city. By digging deeper you discover the reality of who we are as a city – both past and present. Next do a Relaxed Paced Peninsula Tour to explore the natural beauty that surrounds our city. As we drive we chat about our past and continue to paint the picture of our lives both past and present. We are so lucky to be surrounded by nature and a series of wonderful quirky little villages. Then let us know what wines you enjoy and we will take you on a tailor made journey of our oldest wine regions. Remember where there is great wine – there is great food! So book a Cape Wine Tour with us now. 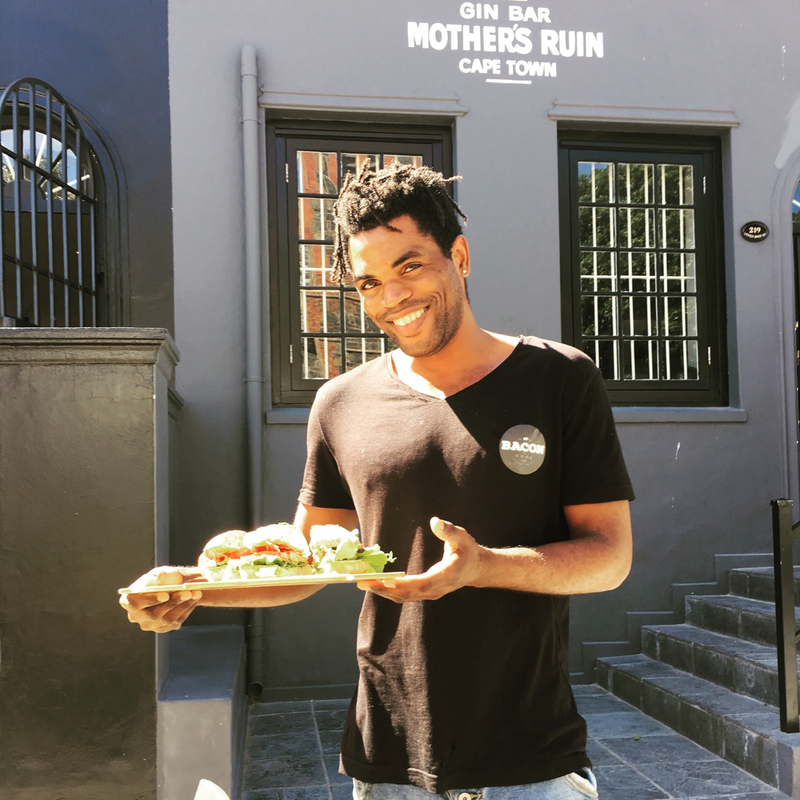 Once you have planned your activities – then plan your Cape Town Dining. Check out our Cape Restaurants section to get an insight into Pam McOnie’s favourite restaurants in the city. We have also provided you with a list of Pam’s Favourite Cape Town Bars. Come and taste the Cape with us!